Love the tipis, but unsure where to use them? We have a selection of beautiful venues that can provide the perfect setting for our tipis. Are you in love with the idea of a tipi celebration but unsure where to host them? We have a selection of beautiful venues that can provide the perfect setting for our tipis across The Midlands. This list is not exhaustive and is constantly growing. Have your own site already? Great news, this list is designed for inspiration. We’re always happy to visit new sites. Can we have the tipis in our family garden? Yes of course. Some of our favourite set ups have been in gardens there just needs to be enough space. How much space depends on the number of tipis you will need which is influenced by your guest list. Good access is also required in to the site for a Land Rover and trailer and a long wheeled based van. We’re always happy to conduct a site visit to discuss the options with you. As long as the site is large enough and has good access everything else can be hired in, from generators to power your event to luxury toilets. Our team is on hand to help plan your tipi celebration and coordinate utility items where required. For more useful advice and tips check out “The Ultimate Guide To Planning An Outdoor Wedding” available from Amazon. Have you got a site you are considering hiring out for events? If you have a field or bed and breakfast that you are considering hiring out for events, please get in touch as we would love to hear from you. We are only too happy to pop over to see your site and discuss the possibilities with you. We have a selection of beautiful locations in Derbyshire to provide the perfect setting for your event. An enchanting setting from the moment you enter in to the field. You will be immediately blown away by the breathtaking views over the rolling hills and across the open countryside. Wild, untouched, unspoilt and a truly stunning place for a wedding celebration. It really does tick all of the boxes for couples dreaming of a beautiful piece of the English countryside to celebrate in. Situated in the heart of a woodland area in the village of Ticknall, only a stone’s throw away from Calke Abbey, National Trust Property. The venue is accessed down a private tree lined avenue opening up to a meadow nestled within an intimate private woodland glade. Making this a hidden hideaway perfect for a tipi wedding celebration. Located the border of Derbyshire and Staffordshire, is home to a beautiful secluded meadow, Dove Bank. Set on the banks of the River Dove and surrounded by woods and idyllic countryside, The Secret Meadow is a magical rural setting and the perfect place to create your dream outdoor wedding. 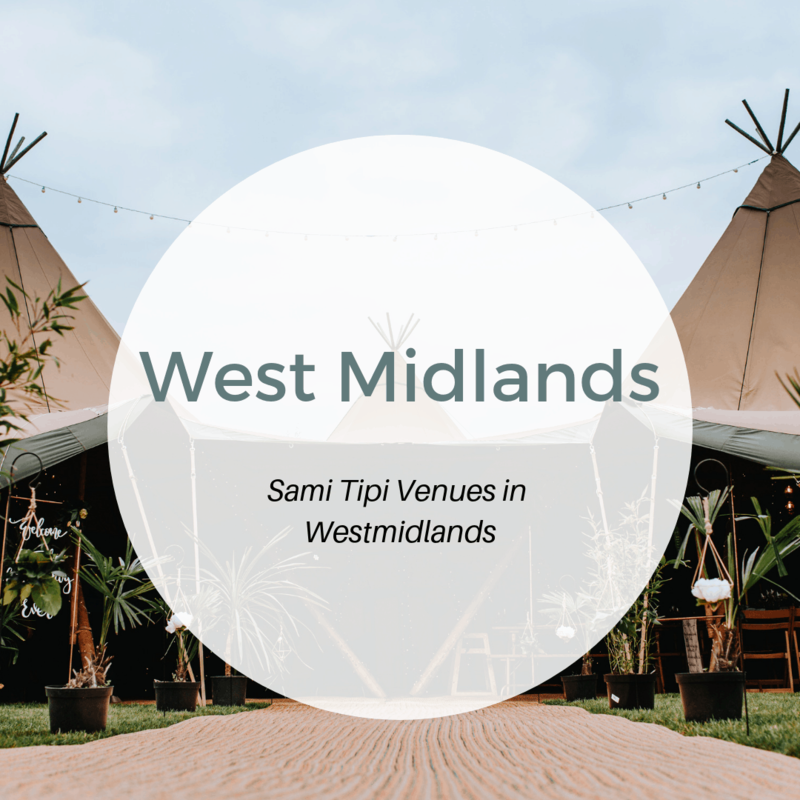 Working in partnership with Sami Tipi we can help you create a wedding to suit your style – country chic, boho vibes, festival fun or outdoor elegance and for wedding parties of any size. We offer exclusive hire of the land for three days. You and your guests are welcome to stay over and take advantage of the camping and glamping opportunities on site and there is no rush to leave. What dreams are made of! Each wedding is individual to each couple created by you with us working together to make that all-important day special. The beauty of our outdoor venue is that you can celebrate all day and even into the next if you want with family and friends enjoying the exclusiveness of the venue in the open air. A Regency country mansion house with extensive lawns surrounded by beautiful woodland and rural Derbyshire parkland. It was built in 1805 and continues to be a family home. 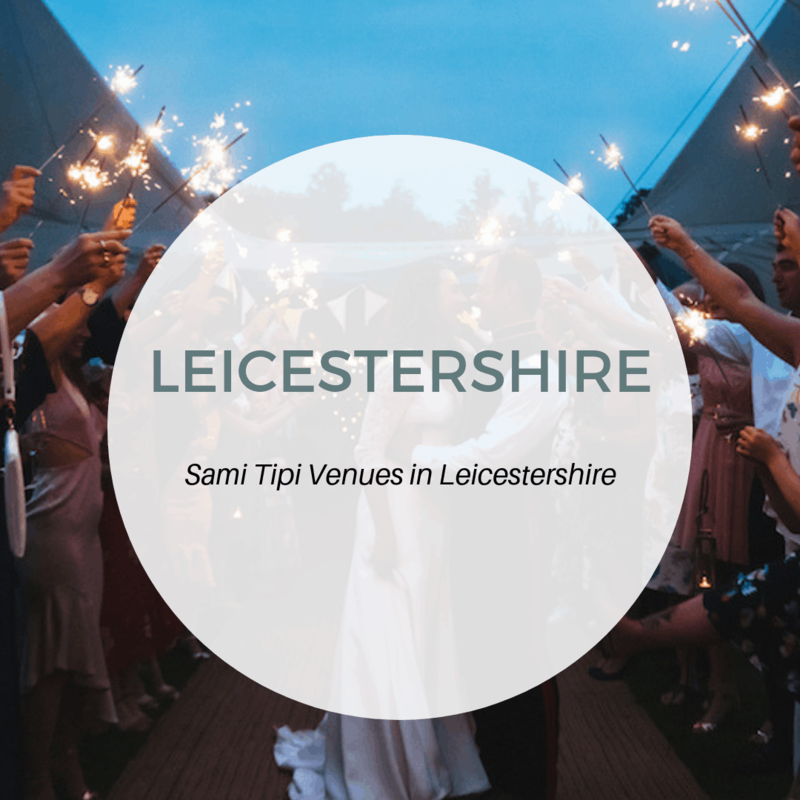 Civil marriage and partnership ceremonies followed by photographs, and perhaps drinks and canapés, are perfect in the house and grounds, whilst celebrations going on into the evening can take place in a Sami Tipi on the lawn. A Grade II listed & Built in 1804 offers opulent Luxury Self Catering Accommodation for up to 34 guests. The Garden Room leads out to an Extensive Patio Area with Large Heated Hot Tub & contemporary outdoor furniture along with access to the Wonderful Gardens, Orchard & Large Manicured Lawns. Making it the perfect venue for a weekend of wedding celebrations. This unique wedding venue in a stunning rural location offering lots of outdoor open space to host your tipis. You will also be able to enjoy luxury accommodation for up to 52 guests, two hot tubs, huge games room with two full size snooker tables, exclusively yours for the whole weekend. This licensed venue means you can hold your civil wedding ceremonies in part of the main hall. Then enjoy the extensive front park area which provides the perfect spot to host your Sami Tipi reception. Lock Park enjoys beautiful views over the lake and looking back towards the hall. There are many scenic and attractive areas for photo opportunities, particularly the elegant Italianate Rose Garden. Situated on the Staffordshire / Derbyshire border, within the grounds of Catton Hall, there is a beautiful piece of woodland exclusively available for you to host an intimate Wedding, Birthday Party, or Event for up to 150 guests. The woodland area with its mature oak trees provides a truly romantic setting for your special celebration. At dusk the trees light up and transform the space into something very magical. If you have ever visited Catton Hall previously you will appreciate that this is a venue with outstanding natural beauty. 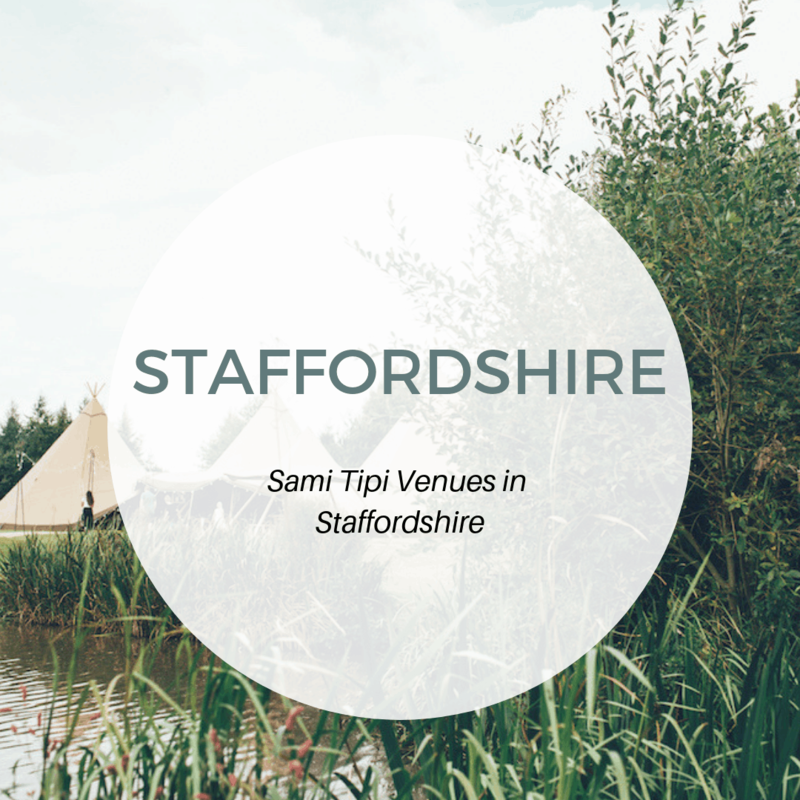 Sami Tipi are managing this venue on behalf of Catton Hall. 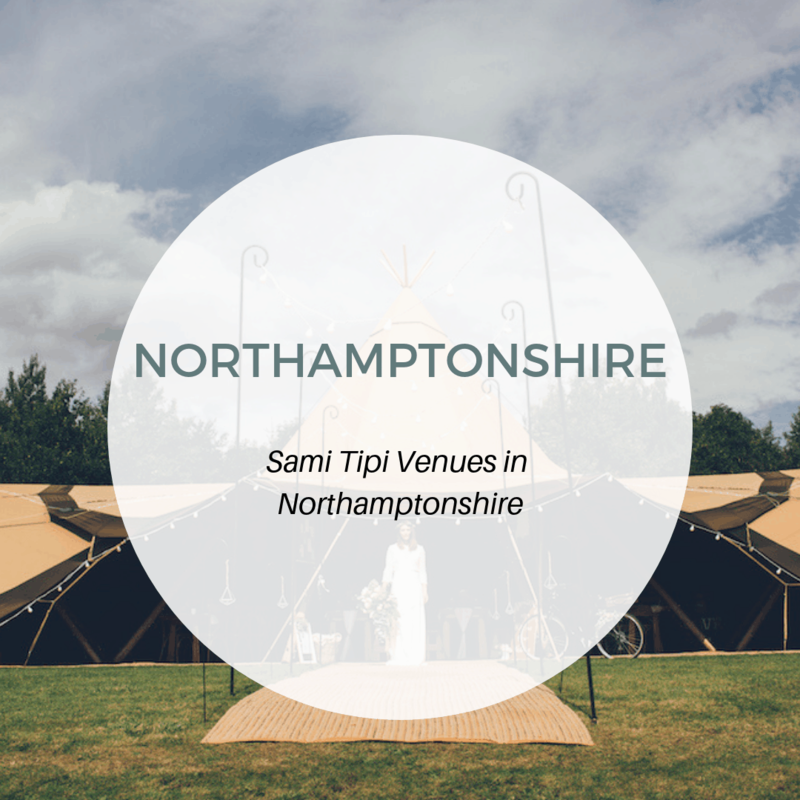 Sami Tipi will provide the structure, furniture & lighting and hire in everything you will need for your outdoor wedding. They will be on hand to discuss your requirements and liaise with you regarding availability & pricing. We have a selection of beautiful locations in Leicestershire to provide the perfect setting for your event. A stunning area of outstanding beauty within Leicestershire. 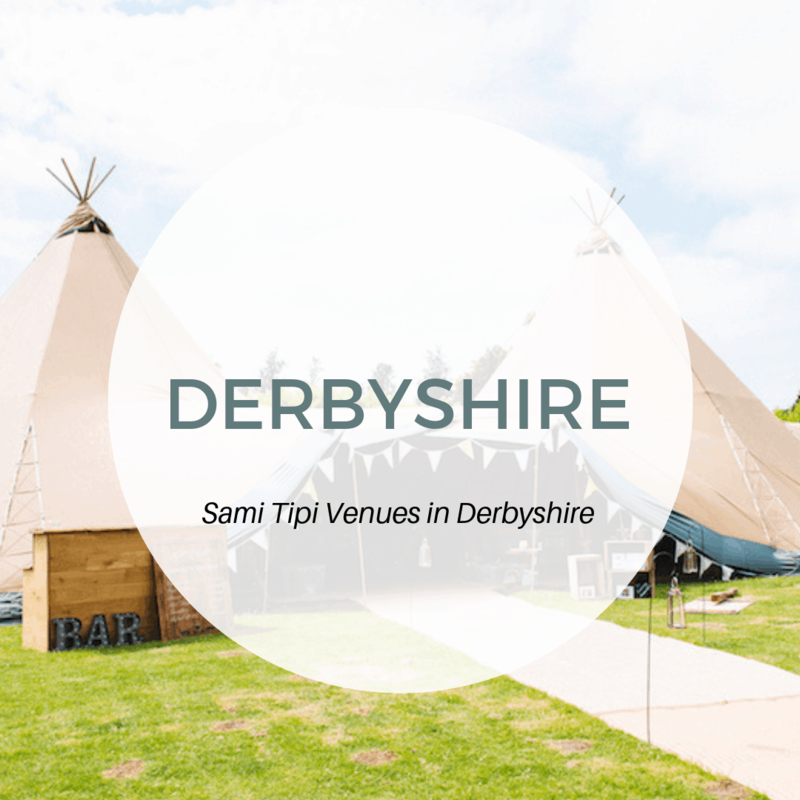 The countryside views coupled with a professional & supportive events team and great accessibility provide the perfect blank canvas for tipi and marquee weddings & events. Offering a tailor-made, exclusive service. Choose your layout and design, build your perfect menu with our caterers and create a wedding that is individual and perfect for you. The venue offers you the space to host an intimate tipi wedding for 50 guests to a spectacular celebration for up to 250 guests. The view from Top Farm Wedding Venue is arguably one of the best views in the country looking over rolling English countryside towards the vale of Belvoir. Set amidst 16 acres of stunning Charnwood Forest the large front lawn is the perfect location for a Tipi wedding reception. Offering panoramic views of the beautiful Leicestershire countryside your guests will be blown away with your stunning choice of venue. You are welcome to use the hall’s excellent kitchen facilities, Toilets and Electricity supply. 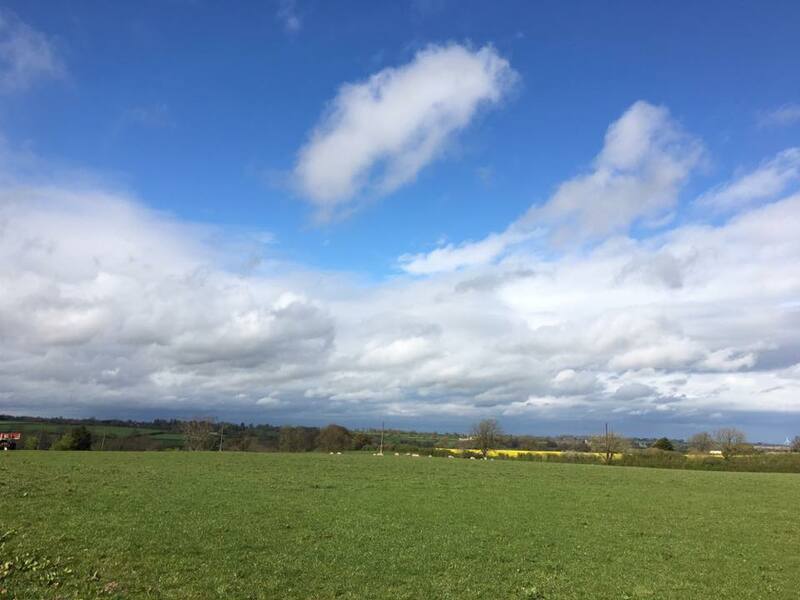 Imagine a beautiful picturesque countryside setting, nestled among the quintessentially english Leicestershire hills. This is exactly what Barford Top offers you. Enjoy breathtaking sunsets and panoramic views across the valley. A perfect place for you and your guests to enjoy the celebrations. Why not stay over night? With camping available, toilet and shower facilities PLUS the Gorgeous “Daisy” Shepherds Hut. 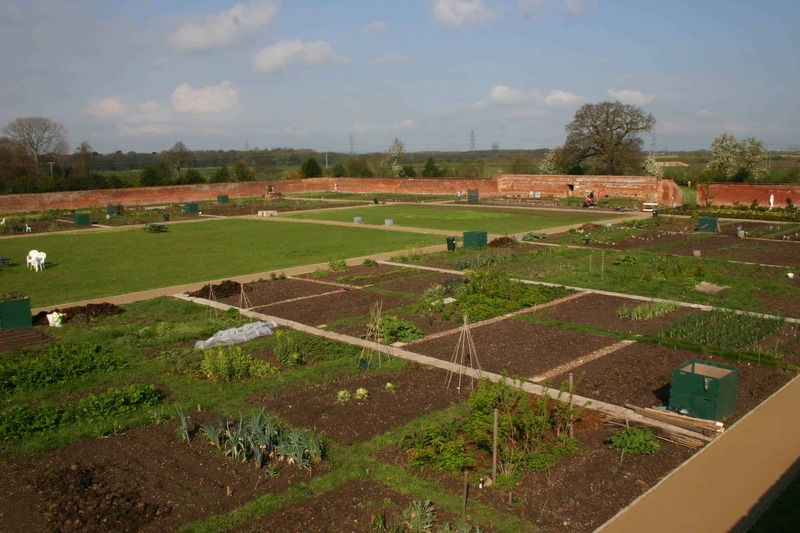 We have a selection of beautiful locations in Nottinghamshire to provide the perfect setting for your event. Situated on the edge of Sherwood Forest. 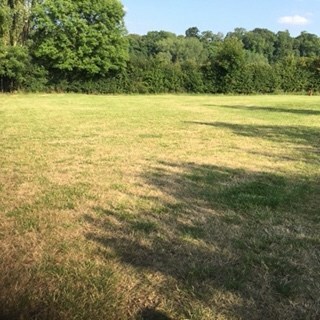 This unique venue offers a well-kept paddock, providing the perfect setting for your outdoor wedding. 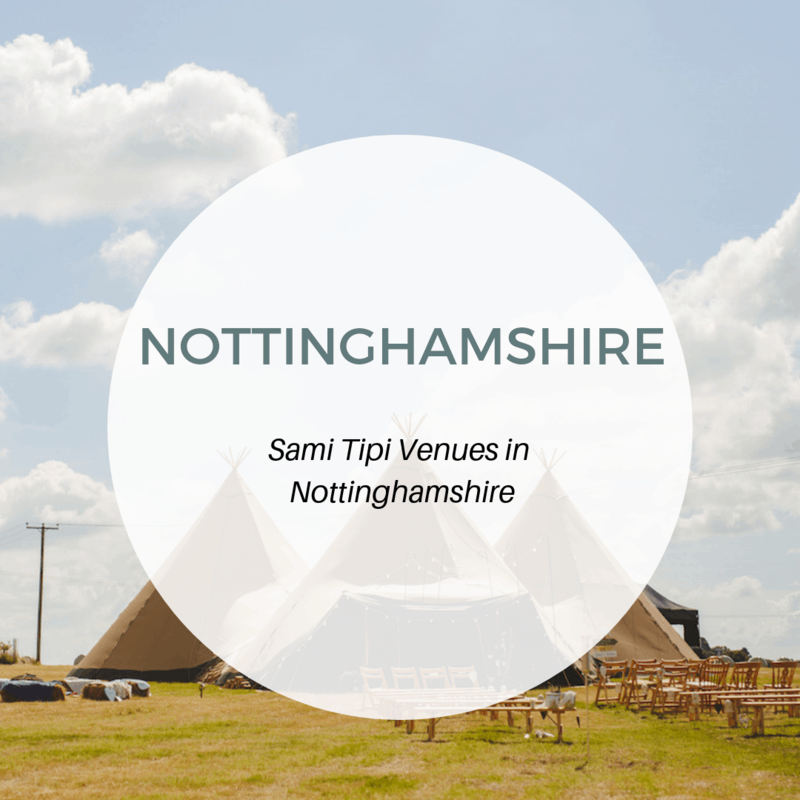 The surrounding Nottinghamshire countryside provides the perfect setting for your Sami Tipi wedding. A stunning venue fronting on to the Lake. This exclusive wedding site presents an exquisite and romantic setting. With access via a private driveway through stunning countryside, opening out onto the beautiful lakeside set within 15 acres of old parkland. The site offers large open areas of grassland, along with intimate woodland retreats. We recommend a pleasant lakeside stroll to fully experience the tranquility of the idyllic waters and natural, peaceful surroundings. 17th Century Old Vicarage at Elkesley offers a fairy-tale setting for a magical wedding. The winding tree lined drive provides an excellent approach for the Bride and Groom by either Horse and Carriage, Limousine or Camper Van. Situated on the outskirts of the quiet country village of Elkesley near Retford, Nottinghamshire. The Old Vicarage is a wedding venue that is classic yet modern, low-key yet elegant, intimate but fun, a little quirky, unusual and most certainly adventurous. This Grade 1 listed building and one of the finest Elizabethan houses in England. The hall stands on a hill in 500 acres of beautiful parkland in which red and fallow deer roam freely. When floodlit the hall looks spectacular, especially from the long driveway leading up to the entrance. Offering stunning views around the Lake. The wedding field hire also includes the rental of all the cottages on site. Creating a relaxed atmosphere and enabling you to create your wedding just they way you want it. 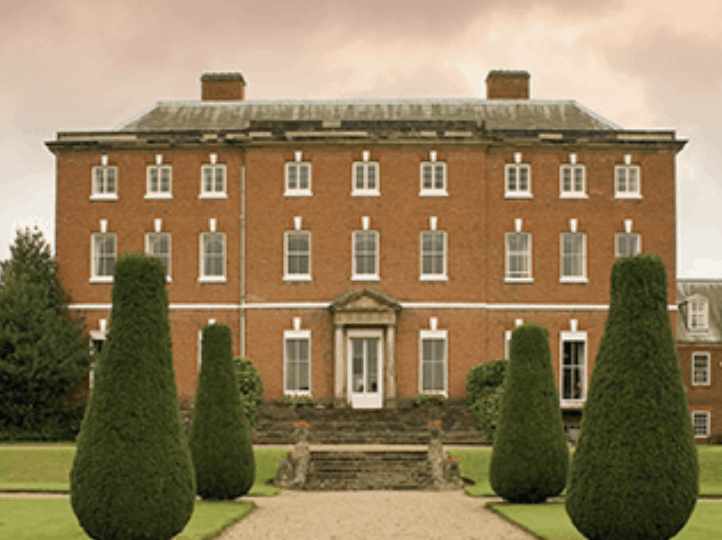 We have a selection of beautiful locations in Staffordshire to provide the perfect setting for your event. This magnificent Grade II listed stately home is set in picturesque gardens. Hoar Cross Hall has everything you need to make your special day truly memorable. Just as no two couples are the same, every wedding they host is unique. So whether it’s a horse and carriage arrival or a helicopter departure, they are committed to making your day as individual as you are. 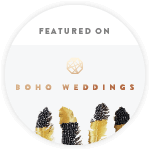 They have several rooms in which you can have your ceremony followed by an outdoor tipi celebration in their stunning grounds, for your reception. With the hotel being on site, your guests can stay in comfort if they wish and even add on a day at the spa. A simply stunning location with unhindered views of rolling countryside along with mature mixed woodland. The woodland comes to life with the stunning bluebells during the Spring. Field and Forest is on flat ground between two mature oak trees. Enjoy views across the picturesque valley, with mature woodland as your backdrop. All you can see are trees, fields and blue sky! The space available can accommodate weddings up to 120 people. Guests can camp for the night too. Wedding receptions have become a regular summer feature within the walled garden. St Peter’s Church is within walking distance and parking is available within the site and the rose garden provides a perfect backdrop for the photographs. The centre grassed area in the walled garden allows plenty of room for the marquee of choice. We have a selection of beautiful locations in Northamptonshire to provide the perfect setting for your event. Offering exclusive use of our 2.5 acre lawn, set amidst 100 acres of farmland. Approach your wedding tipi down a half a mile stunning tree lined driveway. The landscaped Gazebo offers a wonderful setting for your wedding photographs most importantly giving you a beautiful backdrop rolling Northamptonshire countryside. Our unique setting offers you complete freedom to design your own bespoke wedding. You have the opportunity to select your own: Caterer, Photographer, Bar Hire, Florist, Entertainment therefore making it your unique celebration. We provide the field so you can be as creative as you wish! Here at Stone Siding Events we do not insist on specific companies to provide your marquee, food, drinks or entertainment so you are in control. The field itself is approximately 2.5acres in size, providing a blank canvas so you can create your own event that is as unique as you are. We have a selection of beautiful locations in West Midlands to provide the perfect setting for your event. 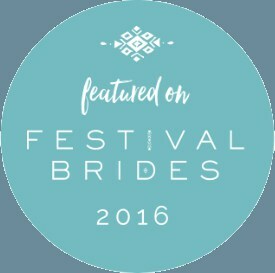 Ettie’s field is offering you a Boho Glamping Experience along with its wedding field. In addition to the field you are hiring airstreamers that you and your guests can enjoy. There is also additional space for other glamping tent options. With luxury toilet and shower facilities, a communal room with its own boho vibe this really is more than just a field. A mile long drive winding through undulating countryside gently climbs to the brow of the hills to reveal a secret garden nurtured since 1973. Located just outside the village of Claverley the venue offers fantastic views of the Shropshire countryside.